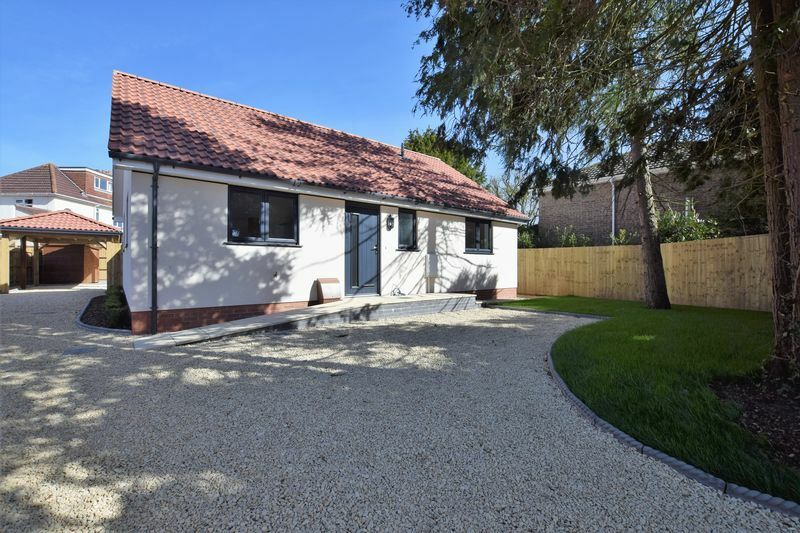 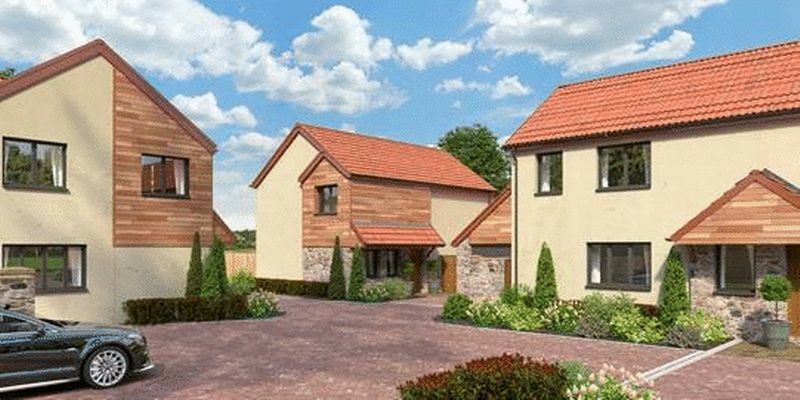 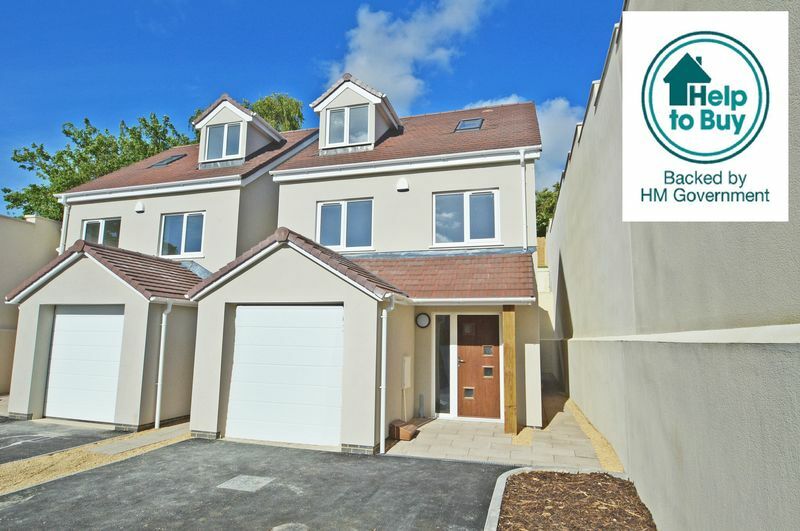 This is one of our specialist areas and we have been privileged to act for a number of developers offering new homes throughout Clevedon and the North Somerset area. 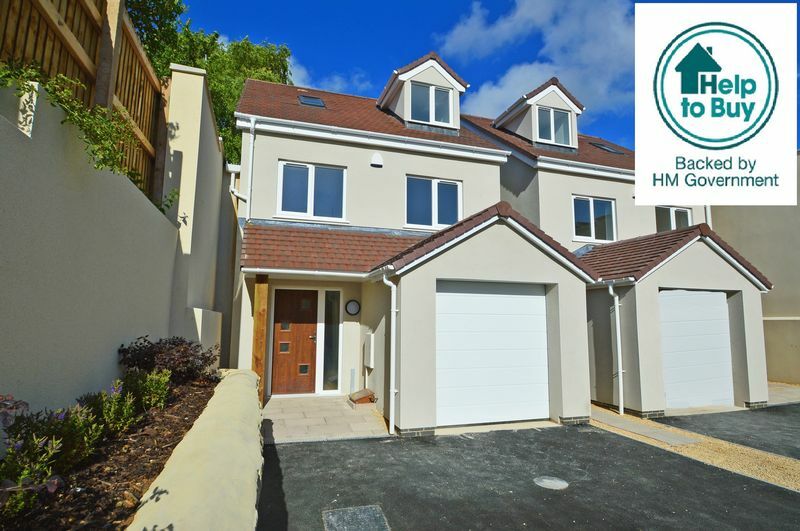 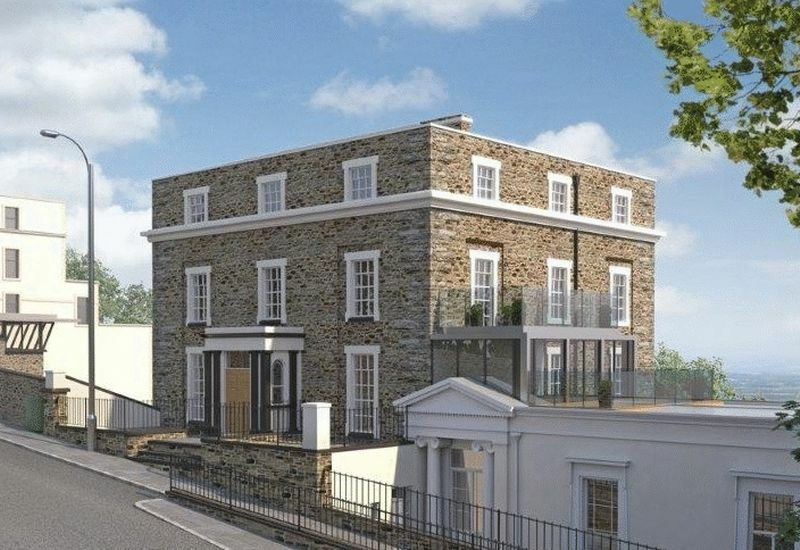 The range of properties include everything from apartments all the way through to the most substantial family homes. 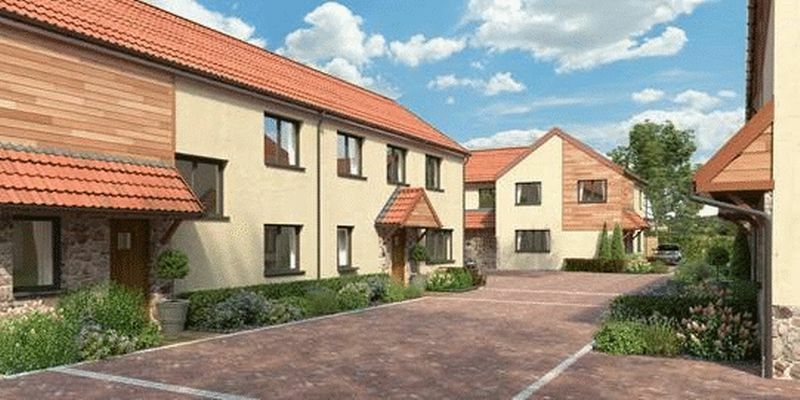 Our work with both developers and buyers help sell properties ‘off plan’ through to the finished product.